Clayver is a ceramic “Egg Shape” Wine Fermenter container designed specifically for winemaking, including fermentation, conservation and ageing. 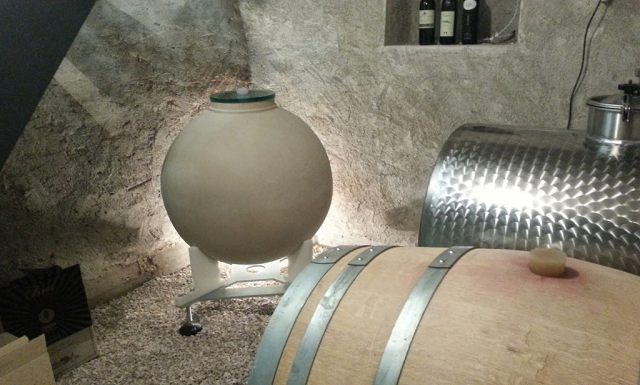 Clayver has the ideal shape of a sphere, with a short neck for the lid. 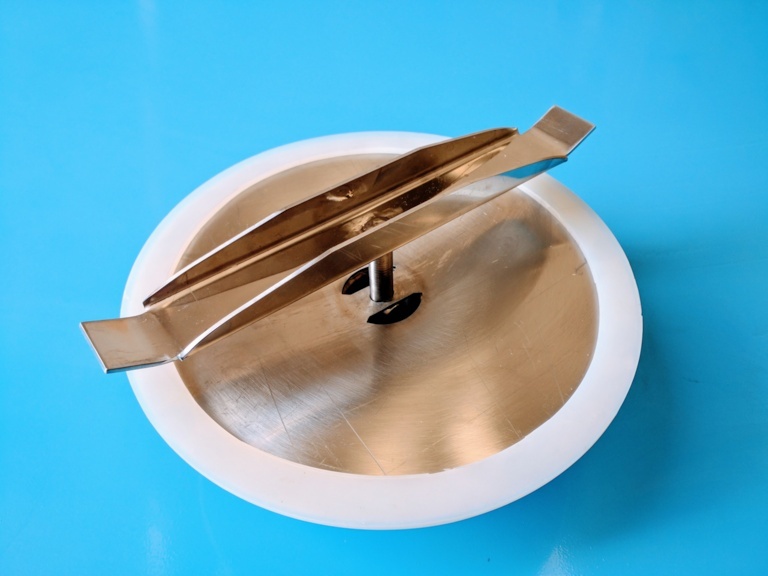 Other than its undeniable aesthetic value, the spherical shape has several advantages: during maceration, it maintains the skins of the cap in contact with the must, favoring color extraction. During fermentation, convection remains obstructed and actually contributes to maintaining a homogeneous liquid and a constant mixing of the lees. For ageing, the thickness of the walls guarantees optimal high thermal inertia and a homogeneous three-dimensional exchange over the smallest possible surface area. 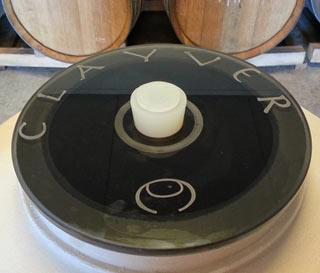 The top edge of Clayver is perfectly flat, guaranteeing an excellent interface with a simple rectified glass lid. 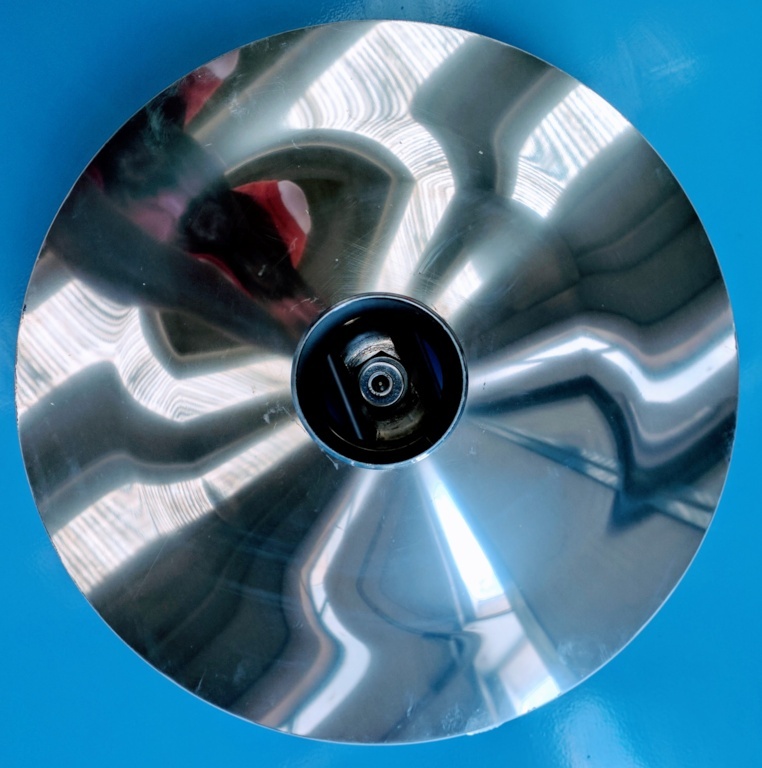 The lid can be customized, silkscreened and UV-treated. 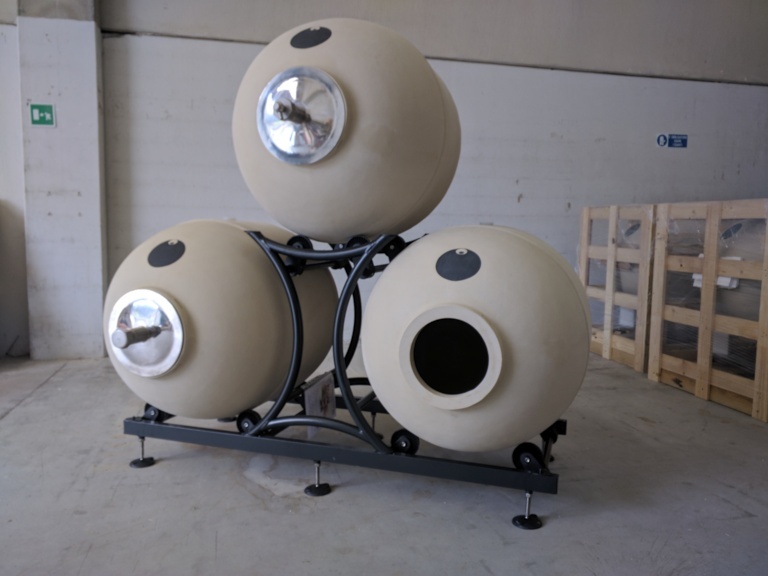 Standard Vertical Clayver is available in a 250-litre and 400-litre version while the horizontal Clayver as per the Trio is available only in 400 Litres. Introducing the new Clayver Trio! New from Clayver is the Trio system incorporating three new style horizontally arranged 400 Litre containers on a mounting rack that allows easy access, portability and lees stirring. 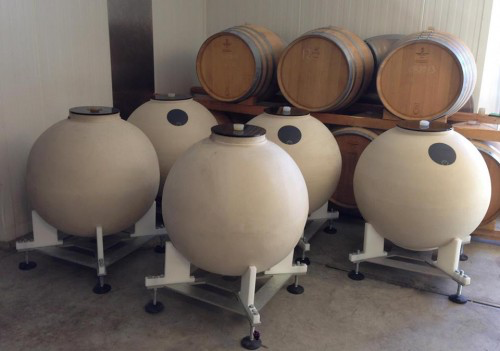 The 400 Litre horizontal Clayvers are also available as individual units. 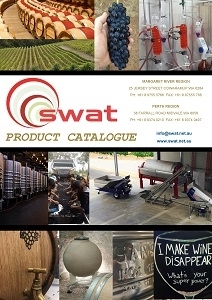 View the CLAYVER TRIO BROCHURE.